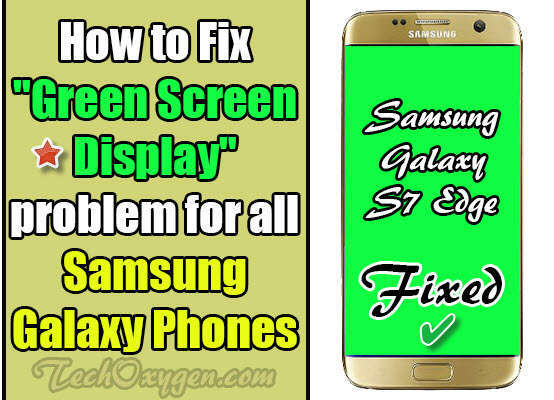 How to Fix Green Display Error for Samsung Galaxy S7, S7 Edge, S6, S6 Edge, S, S5, E7, J5, J7. 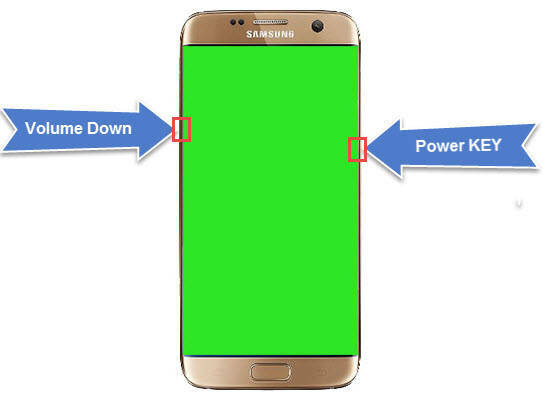 My Galaxy S4 screen turned Green. Easy Method to Fix Problem. Hi it didn’t work I restarted my phone and the green flickering came back again but it replaces the black with the green and it is in different places please helllpppppp meeeeeeeeeeee!! sometimes my Samsung on7 phone mobile screen tuned into green colour I don’t know how it happened? Very nice. That worked. And, its far better than where I was headed next (hard reset). Try to apply any other free guide from the search bar above, any other method will surely for your device.